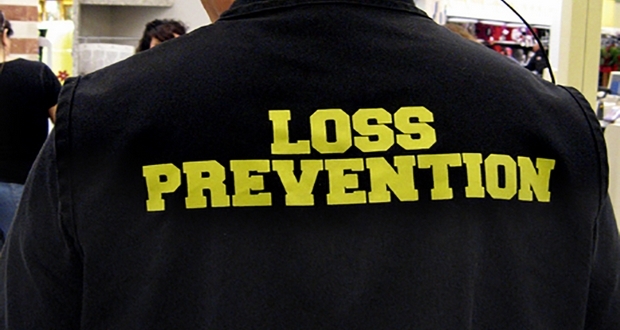 In the USA, if someone shoplifts and gets caught by Loss Prevention, they only want back the stolen stuff to prevent loss from the store (hence the name). They are specifically instructed to not touch or run after the shoplifter as they could pose a safety risk. So if a shoplifter drops the stock and runs, it’s entirely possible that they won’t face any consequences. 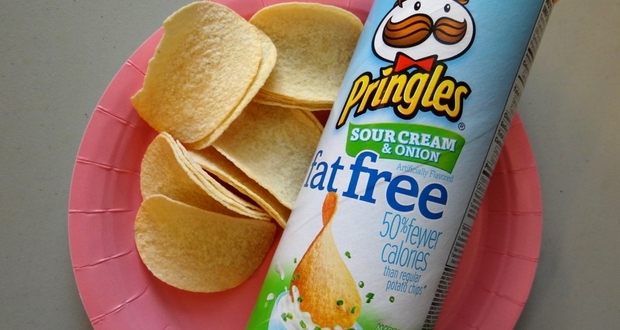 During the height of the early 2000s carb craze, Pringles wanted to formulate a healthier, “light” version of their crisps. They worked hard to use less fat and shortening but it just didn't work. Without those binding agents, the Pringles just couldn't hold their shape. They were ready to give up when someone in marketing came up with a solution that was equal parts sinister and genius. They were suggested to just make them unhealthier, and that was it. The original formulation was sold as a “light” version, and they purposefully made a less healthy version that was marketed as “regular” Pringles. The pilot flying your plane (primarily budget / short haul) may only have gotten four hours of sleep last night and is so tired he can barely be trusted to drive his car home after he lands the plane. 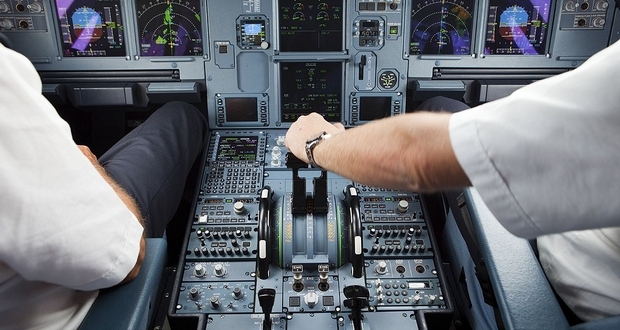 In one survey, 56% of pilots have admitted to sleeping on the job, with 29% waking up to find the other pilot asleep as well. Despite the tiring hours, for the first few years, the person fueling the plane makes more than the regional pilots. 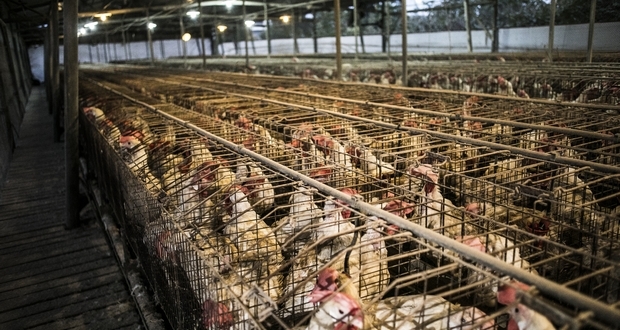 Industrially farmed egg hens are starved to produce more eggs. They're viewed as machinery, therefore when their productivity drops, they are taken off feed which causes their body to go into the last ditch “pump out as many eggs to reproduce” cycle. Their feathers fall out, their combs bleach and their bones break. They're then ground up and turned into pellets to feedback to the other chickens. Pharmaceutical companies are using a loophole to patent certain drugs that have been used for decades to treat certain diseases effectively, but those drugs were never actually FDA-approved for that particular disease. 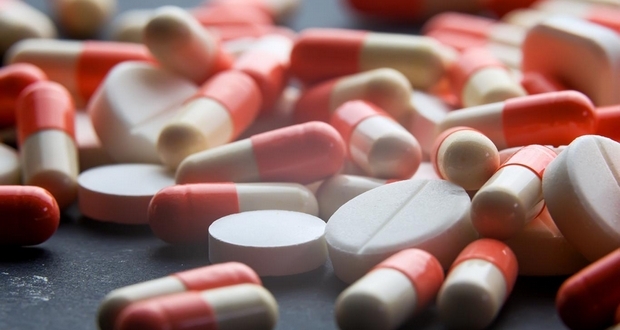 The most controversial case in point is the drug colchicine, which has been used for decades to help people with flares of a painful and disabling condition called gout. A drug company did a simple and inexpensive study recently that showed statistical significance that colchicine helps people with acute gout flares, something all prescribers have known (again, for decades). They went ahead and got FDA approval and now have the rights to re-brand it. Colchicine is now ONLY available under the trade name Colcrys and sells for about $5 per pill. When it was produced generically it only cost a few pennies per pill. Large corporations regularly steal ideas from small-time inventors. Imagine this scenario, you have a new invention that you are sure will make you an overnight millionaire. You have gotten a meeting to show it to this major corporation that is interested in buying the product and putting it on the shelves. Millions of households will soon be able to purchase your ingenious product. Except, at the meeting, the major retailer will ask to keep one sample so that the product can be passed around to all of the decision-makers, some of which unfortunately couldn't be in the room that day. The moment you leave the office, that product will be shipped to China where it will be dissected, copied, changed just enough as necessary, and then that will be the ingenious new product that is sold on the shelves at this major retailer. 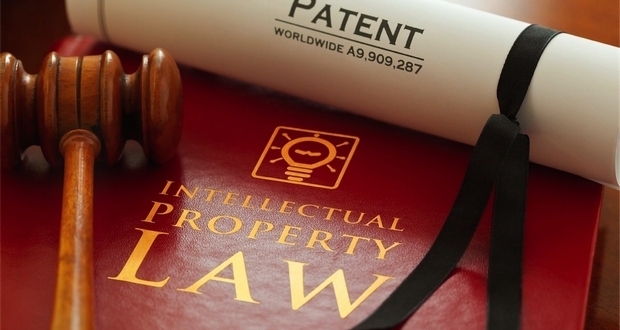 Because they are a billion-dollar corporation, they can afford to keep a team of lawyers fighting any patent infringement lawsuits until the entrepreneur either gives up or takes a paltry settlement, just to pay off the debt of fighting the case. That’s why if you’ve invented something great, the first person you should talk to about it should be a lawyer. Everyone knows that the government wastes money, but the general population has no idea how much the army will spend on a vehicle that will quite possibly never get used. 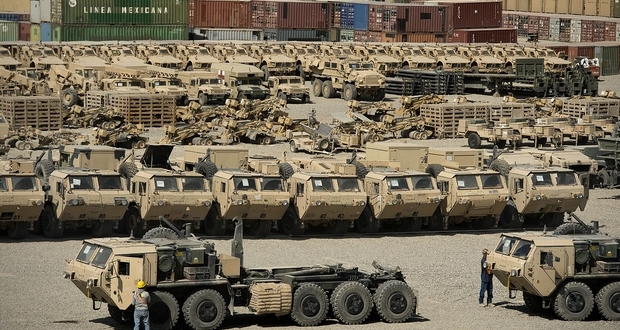 If you ever drive on a base and see the lineup of heavy armored vehicles that look brand new, it’s because they probably haven't moved since they got them. Plus the military has no concept of investment. Meaning that it will gladly make the decision to save $1 million now, but pay $10 million down the line for maintenance/upgrades/training, rather than pay $5 million now and actually save money over time. This bad practice is compounded by the fact that they will often refuse to scrap the poor investment until well after its run over budget. 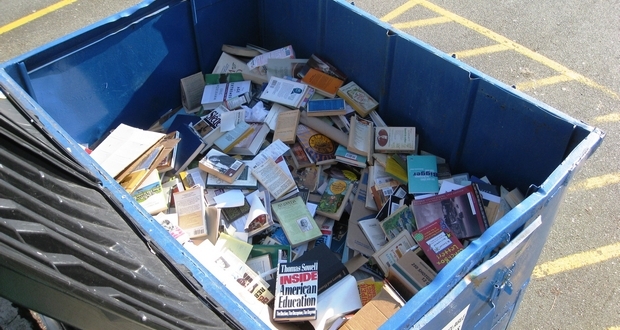 “Sunk cost” is a concept that is completely lost on the military. 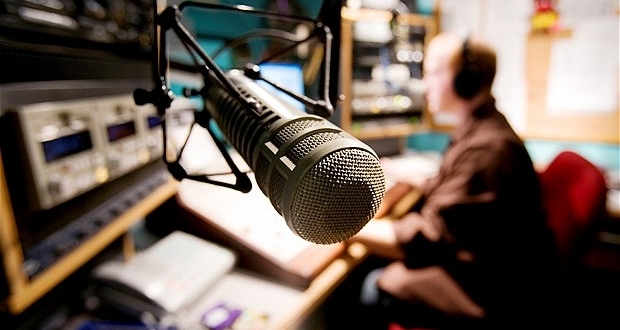 Nearly every caller you hear on top 40 radio stations are either an intern or someone else close to the studio. Nearly all callers are fake. The “War of The Roses” episodes are obviously fake too. There’s an FCC law that requires you to get permission before you record a phone call for broadcast. That’s impossible to do with the live radio if you’re really surprising someone. So, you can pretty much assume that all “prank calls” on the radio are either fake or illegal. Contests are rigged too and are mostly won by regular callers all the time. Most of the music and the chat for the shows is also set for the week. 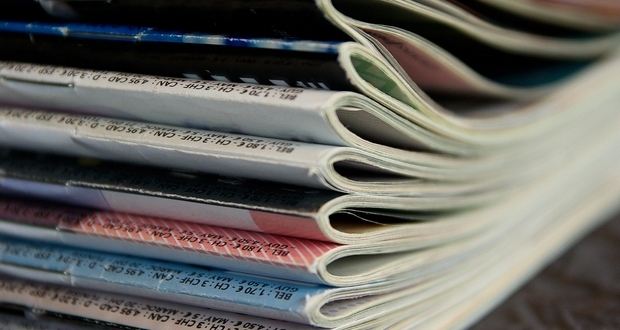 The $35 that scientific journals charge you to read a research paper goes 100% to the publisher, 0% to the authors. If you just email the author to ask for their papers, they are allowed to send them to you for free, and we will be genuinely delighted to do so.